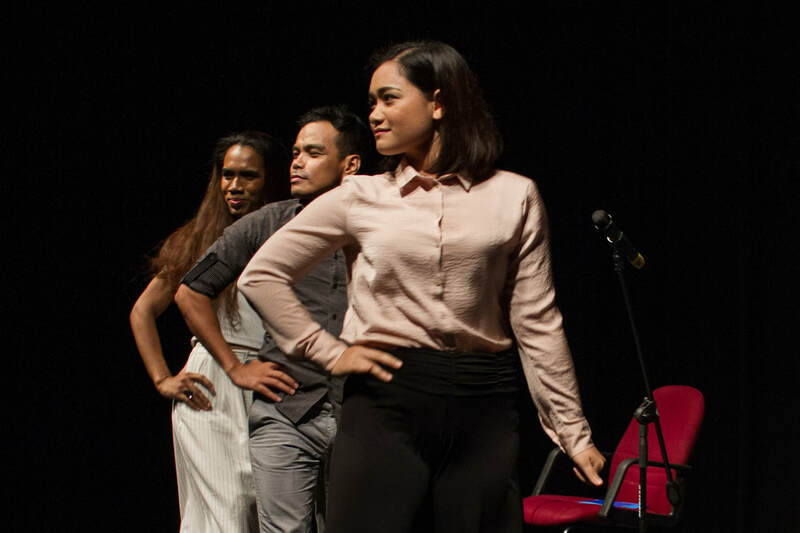 Cast: Dephine Buencamino, Bong Cabrera, Bunny Cadag. 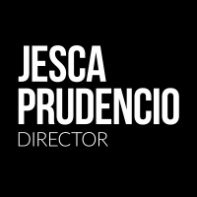 COPYRIGHT © JESCA PRUDENCIO. ALL RIGHTS RESERVED.